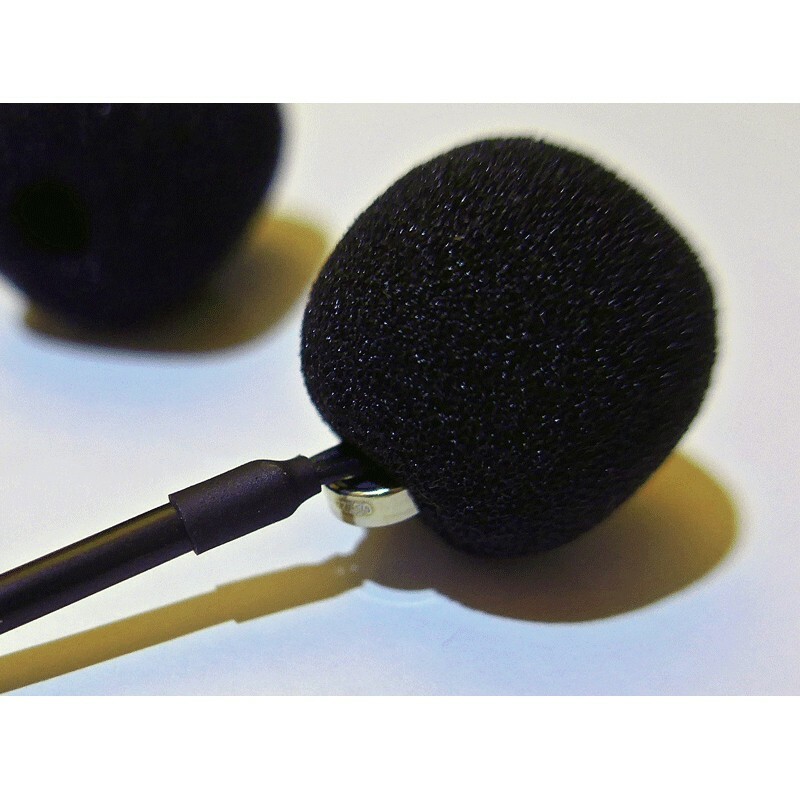 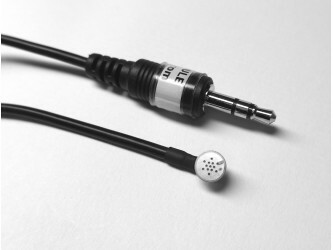 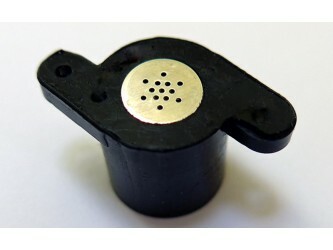 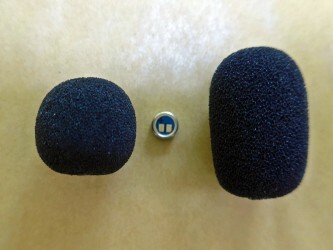 Microphone Windshield for 5 mm capsules, to help reduce wind noise. 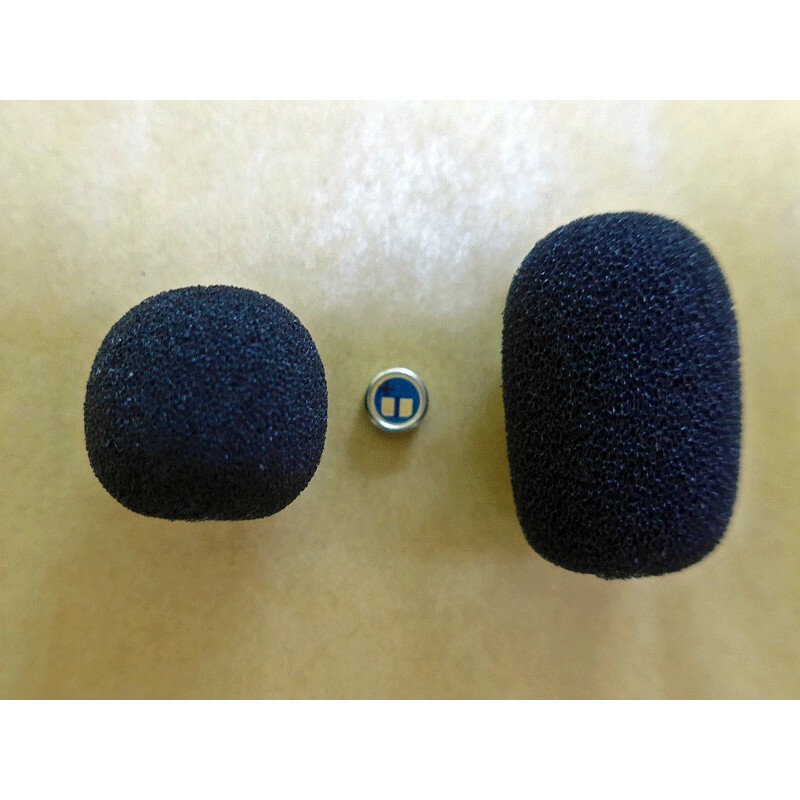 High quality foam, offers better protection. 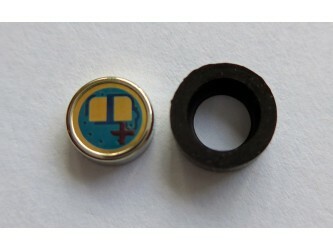 Small: Overall length 18 mm, diameter 19 mm, hole diameter 5 mm, depth 15 mm. 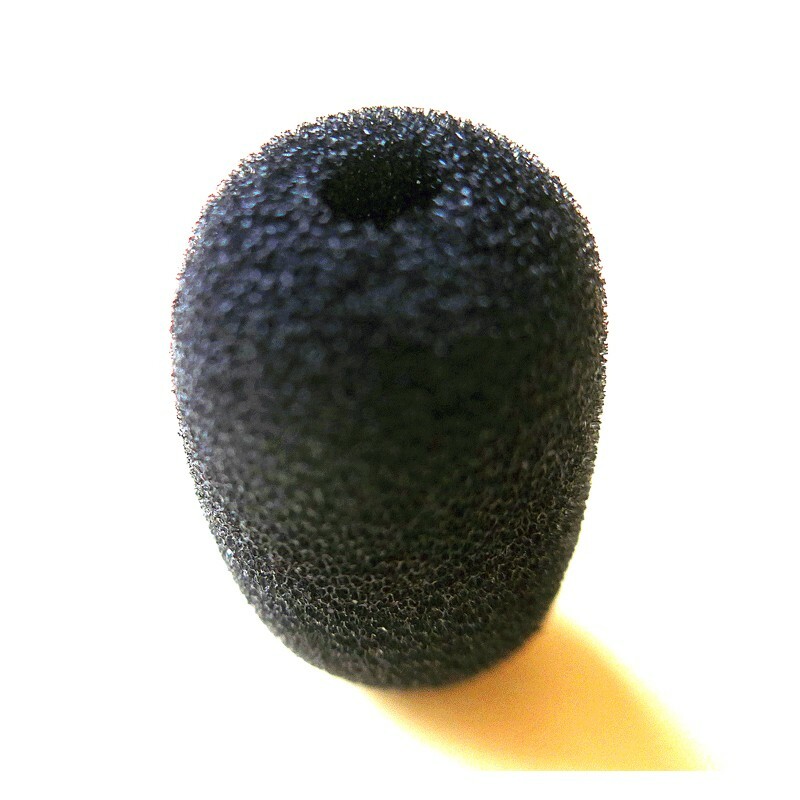 Large: Overall length 29 mm, diameter 19 mm, hole diameter 5 mm, depth 22 mm.